The Highlands Playhouse is housed in the original auditorium of the Highlands School. Local historians tell us that it was built in 1934 at the behest of school Principal Otto Summer. If you’ve ever owned a historic house or have been involved in the restoration of a historic property, you know how expensive it is to keep that property visually pleasing and in good repair. 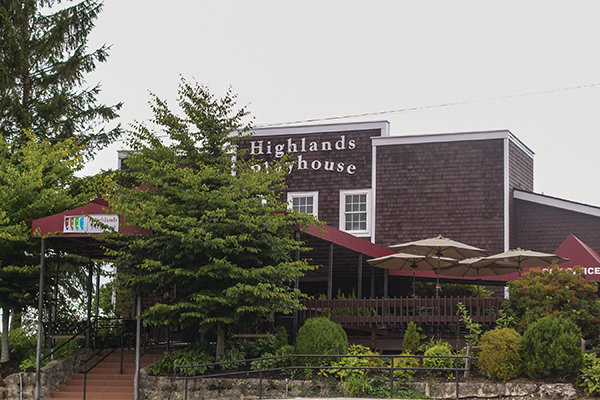 Over the past few years our beloved Highlands Playhouse has been updated with a fresh new look. When we all returned from our winter sojourns this year, it was especially exciting to see the updated bathrooms. Thanks to Tony Raffa for the fresh, new look. Tony’s trained eye allowed him to create a pleasing look without having to do major renovations to this decades-old building. 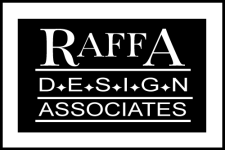 Raffa Design Associates was joined by the folks at Black Rock Granite to create a look that is eye-catching, yet functional. © Copyright 2016 Raffa Design Associates. All Rights Reserved.